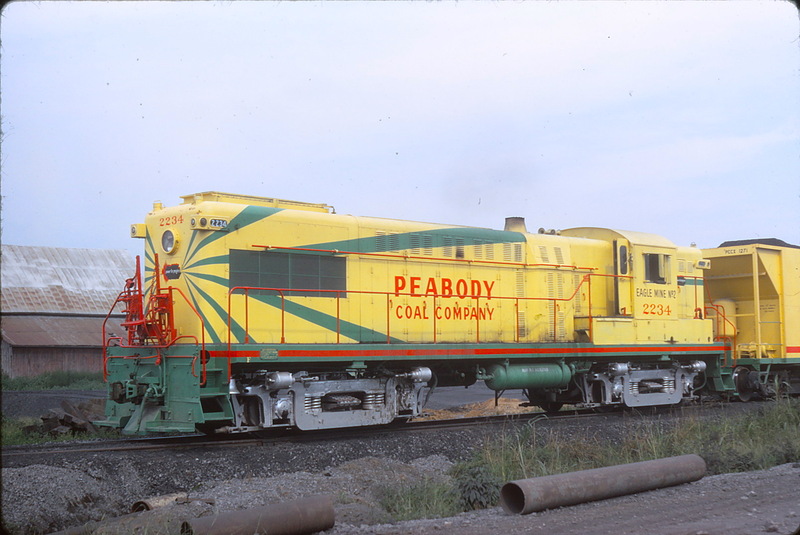 Peabody Coal: "Give Me Your Tired, Your Poor . . . . "
A scan of the pre-1980 roster of industry giant Peabody Coal reveals that it had relied purely on first-generation power to move coal and generate revenues. 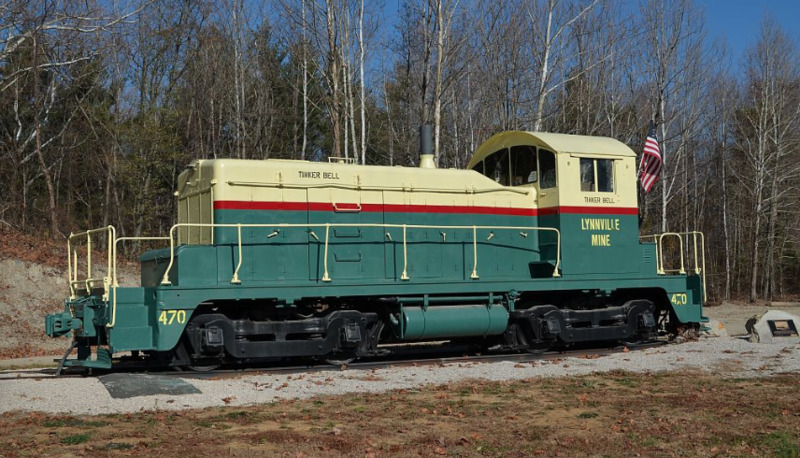 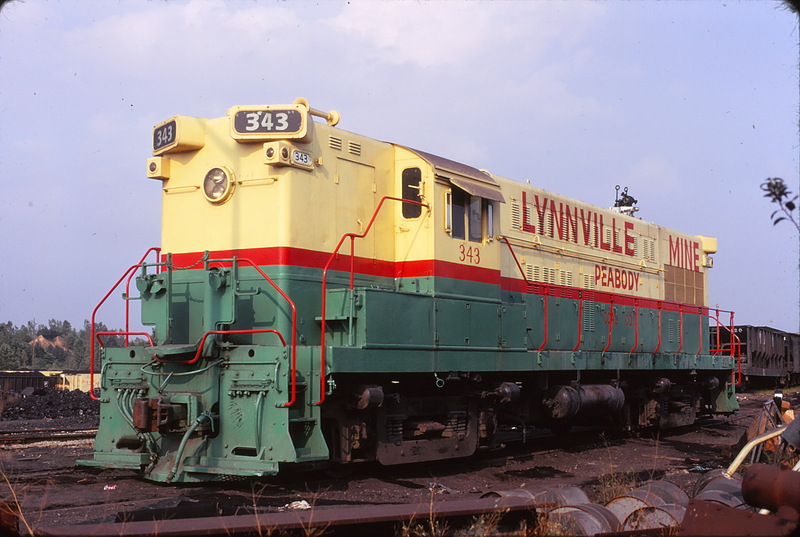 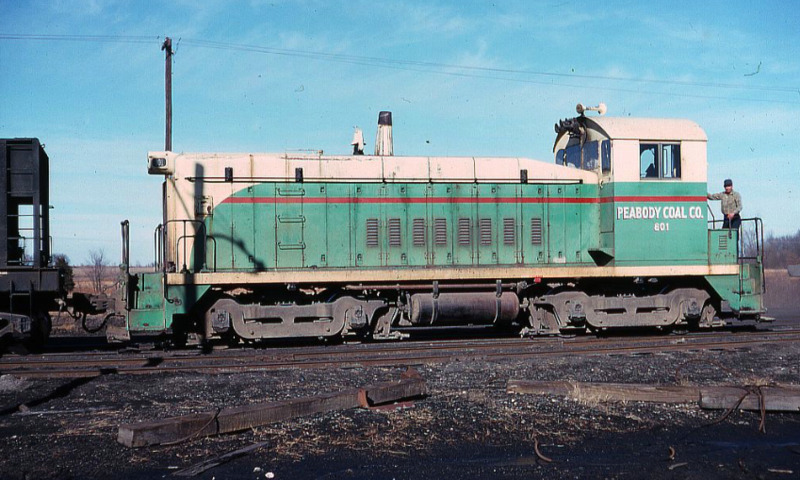 In fact, you'll have to look real hard to find anything resembling an EMD with a turbocharged 567 /645 engine or GE U-boat. 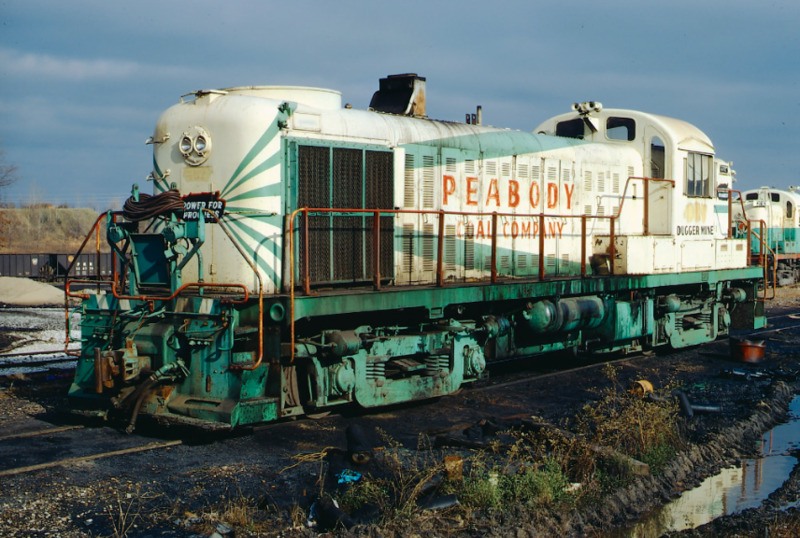 It was clear that first-generation power was the norm, and all of the key locomotive builders of that time period were represented. 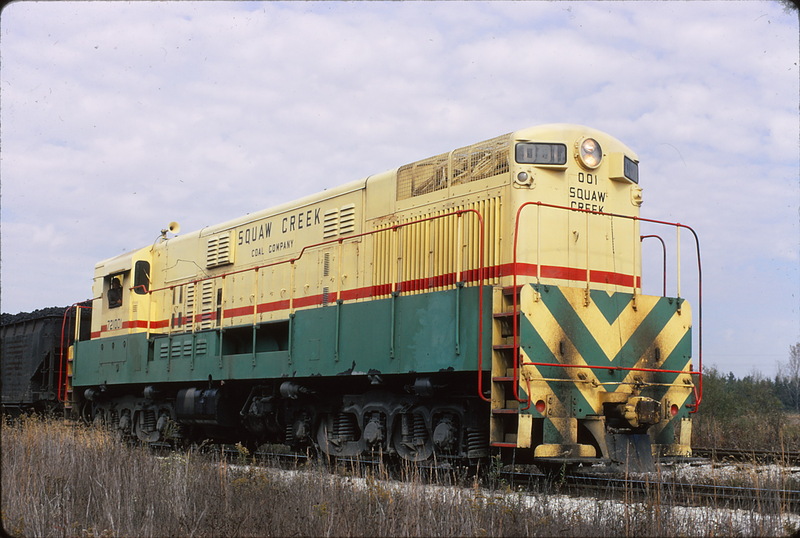 Located principally in the southern regions of Indiana and Illinois as well as Kentucky, there possibly was not a more eclectic roster to be found - especially on a per capita basis. 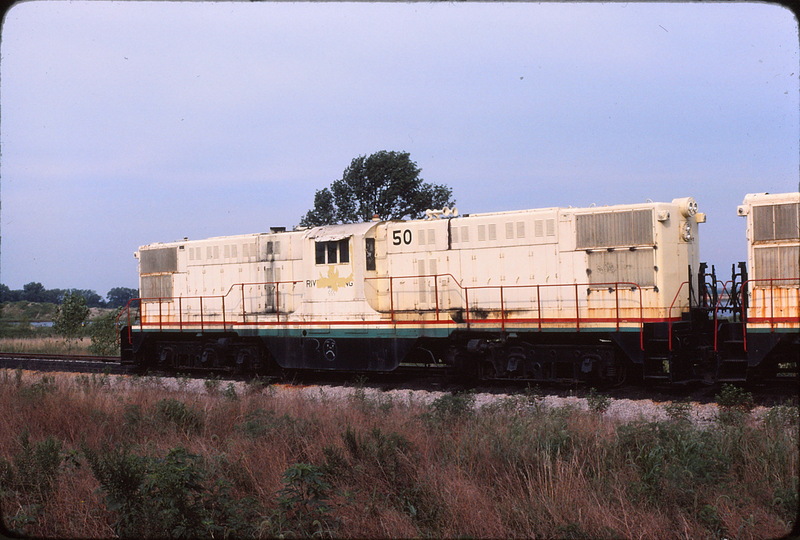 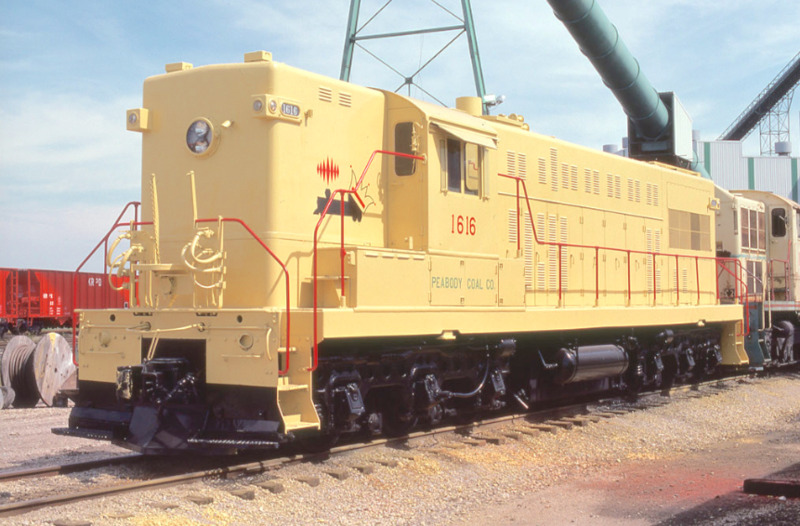 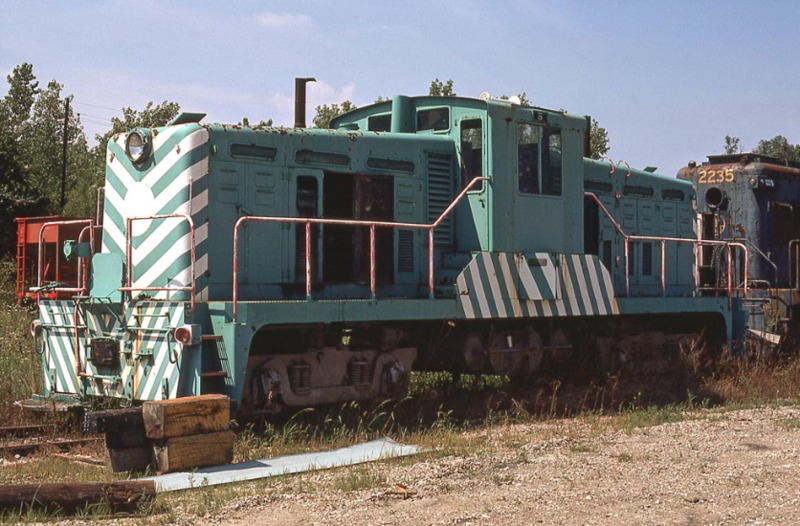 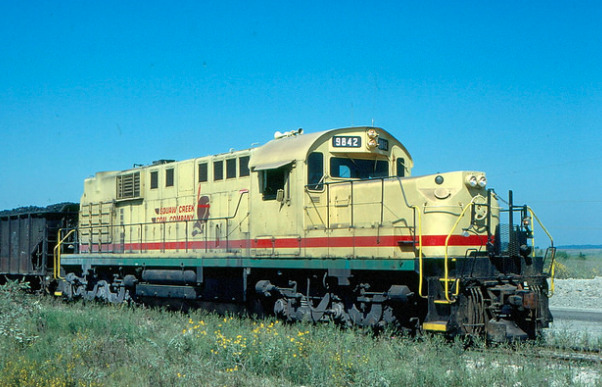 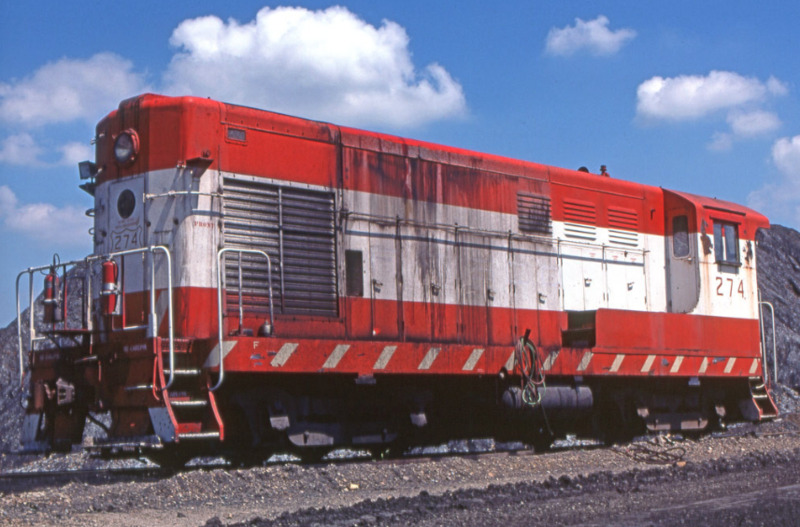 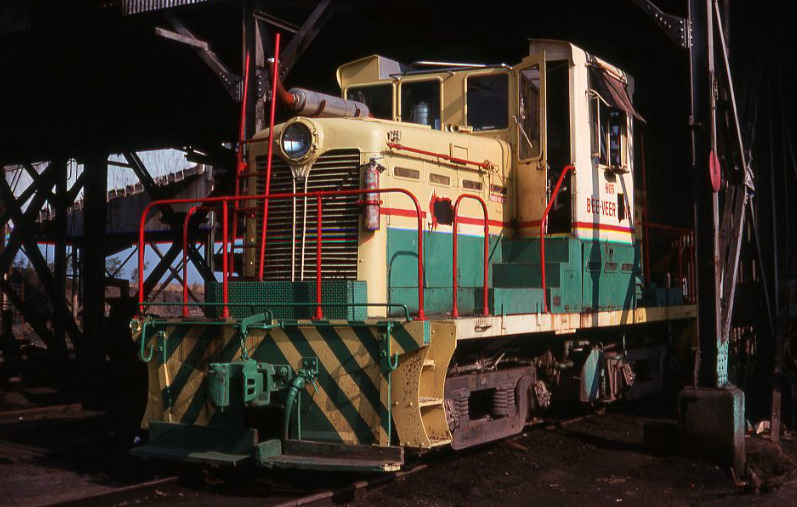 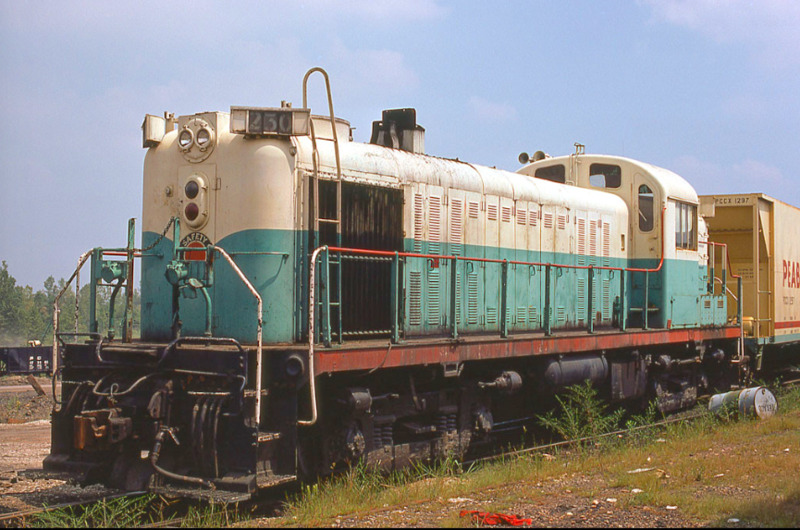 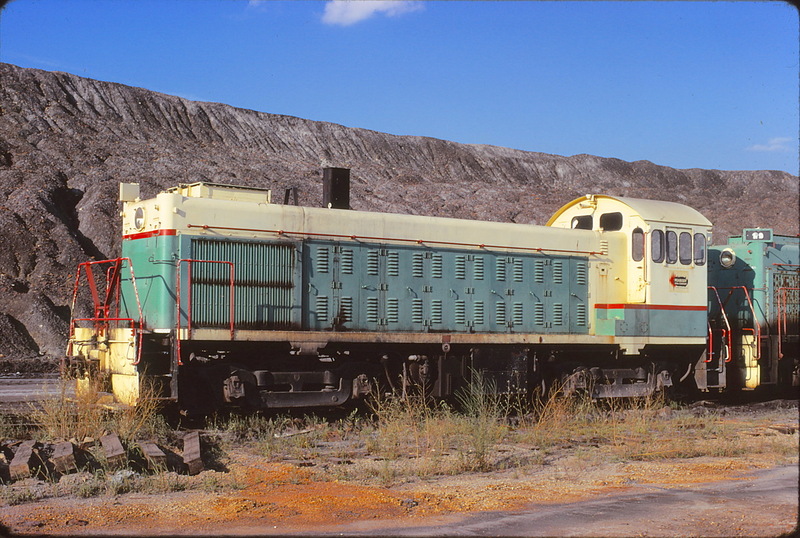 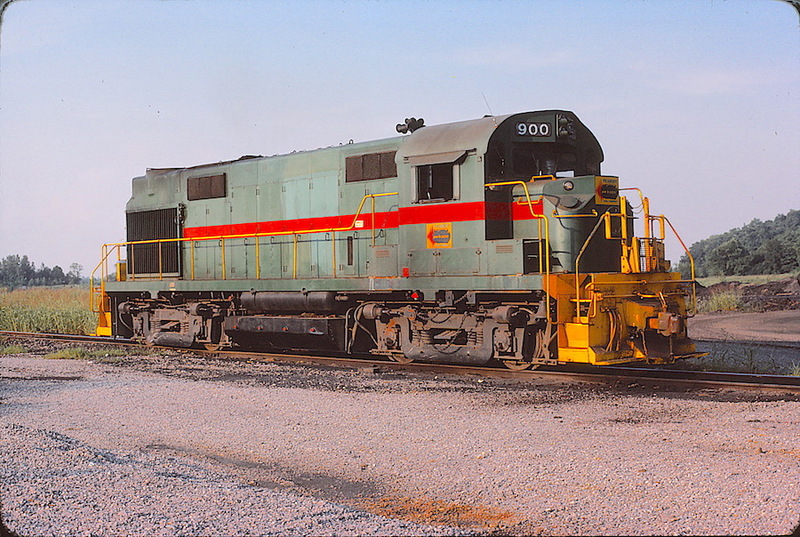 Moreover other than a few Geep and SD 7/9s, EMD-built units were in the minority. 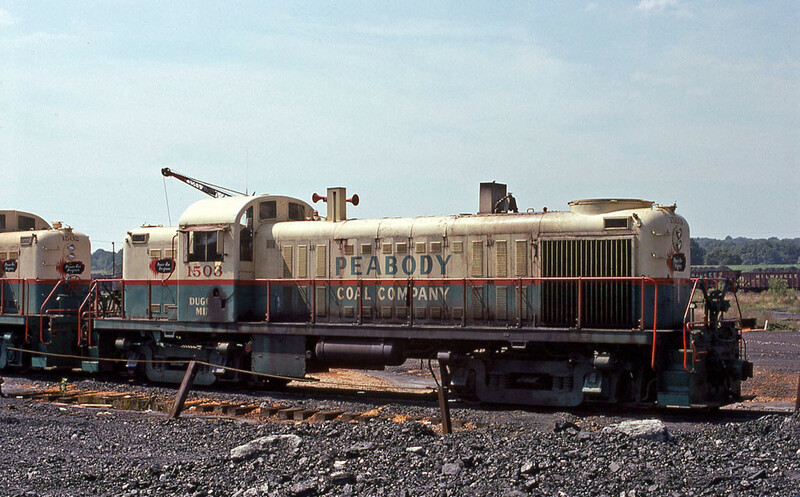 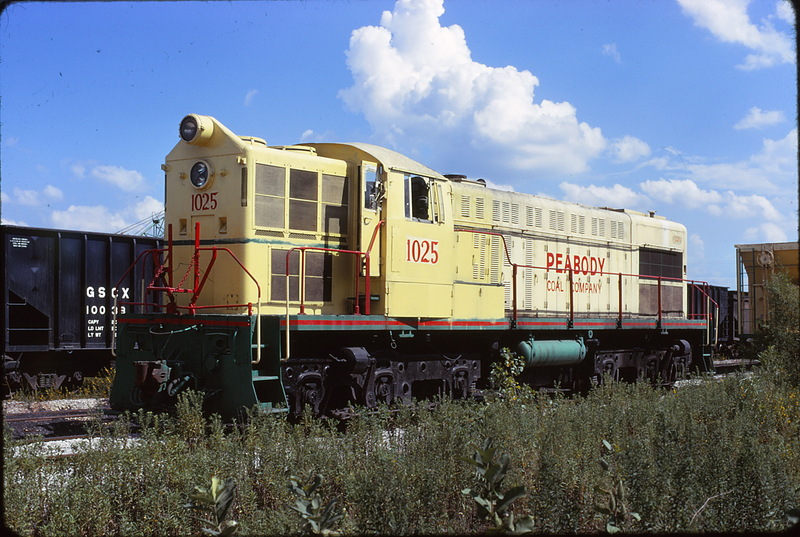 With few exceptions, Peabody made a practice of acquiring other railroad's cast-offs ands mavericks - and most importantly, the strategy was successful.